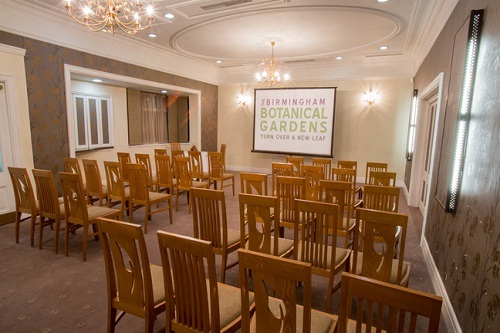 For an event filled with charm and elegance, Birmingham Botanical Gardens is the perfect venue. 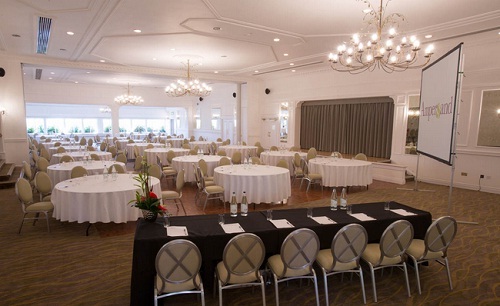 Three magnificent rooms are nestled within this stunning 15 acres of beautifully landscaped gardens, offering the ideal setting for lunches, dinners, conferences, receptions and weddings. The tranquil setting is easily accessible and close to all major road and rail links. The romantic settings of the Gardens makes it perfect for weddings, parties and special celebrations; the versatility of the venues, the naturally inspiring setting and the well-equipped facilities make it ideal for all kinds of corporate events. 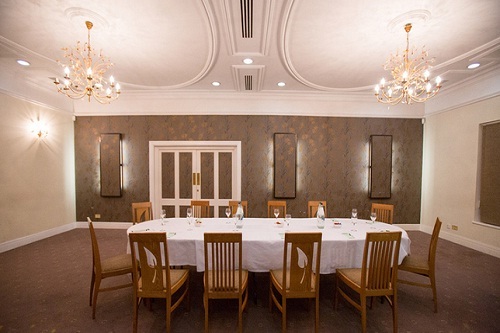 For corporate events, venue hire includes recently installed state of the art AV equipment. This complements the existing projectors, screens, microphones and high level PA system for both conferences and events that require background music. Any additional AV requirements are easily satisfied. Each of the three suites is reached through the glasshouses of the Gardens, ensuring that guests are immersed in the splendour of the setting from the moment that they arrive. 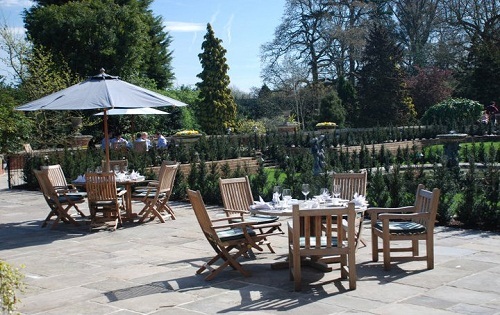 During the warmer months, drinks receptions can be enjoyed al fresco, set on the external terraces which overlook the graceful landscaped scenery. To enquire or book this venue, kindly contact us here.